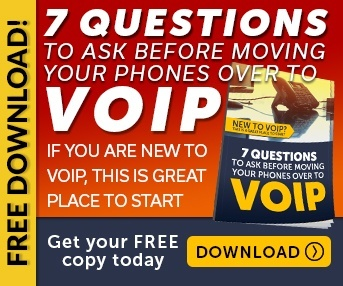 If you have been in business for very long at all, you've probably heard rumblings from people about a new phone technology that uses the internet instead of a traditional phone line. 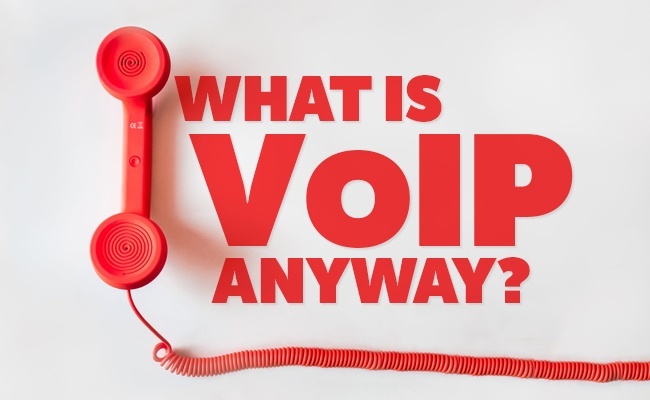 This blog post should help you to understand some basics about VoIP. Voice Over Internet Protocol (VoIP) is not really a new business phone technology. It has actually been around for quite some time, but is just now making big waves in the business community. VoIP is the future of business communications and is similar to the concept of email. VoIP phone calls are transmitted over the internet instead of using Ma Bell’s Public Switched Telephone Network (PSTN or traditional copper phone lines). VoIP enables businesses to combine voice and data into one unified infrastructure with less to maintain. One of the most popular VoIP services is Vonage. Another popular service is MagicJack. Vonage is a consumer-level VoIP provider that pioneered the possibility of getting VoIP into every home. Vonage and MagicJack are great examples of consumer-level VoIP providers. 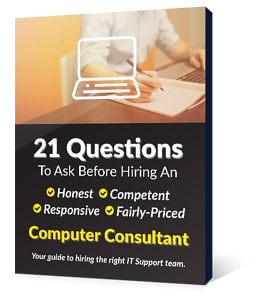 What makes them consumer-level is there is no monitoring, no guarantees, and more often than not, call quality can suffer if there are bandwidth issues or heavy internet usage. You should never use these or any consumer grade VoIP for a business. What about VoIP for business? So, what about businesses, where should they go for VoIP Solutions? There are a myriad of business solutions out there. Our advice is to work with somebody local you can trust to be around for years to come. As with anything else, price compare and shop around locally. We have performed many VoIP phone system installs and have helped businesses get started with VoIP. Let us know if you would like to chat about your phone system and what is involved in switching to VoIP. Is VoIP going to replace traditional phone systems? VoIP has been around for a while now and is certainly here to stay. In fact Ma Bell (AT&T) has petitioned the FCC to retire the PSTN (the decades-old copper phone system) because it calls the PSTN a “death spiral”. Copper phone lines cost twice as much to maintain than VoIP lines. Last year, the FCC approved AT&T’s petition to move forward on the transition. AT&T plans to have the PSTN retired by 2020. So, even if you are determined not to make a switch, you will be forced to change sometime within the next 3 to 4 years.